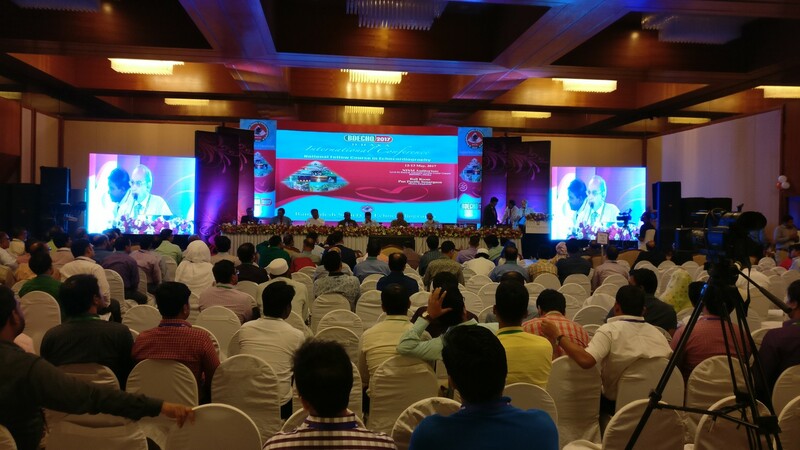 As part of its commitment to support healthcare professionals (HCPs) and provide patients with high quality and safety products, Julphar Bangladesh participated in BD-ECHO 2017, an International Conference in Echocardiography. This event took place from 12-13 May, 2017 in Pan Pacific Sonargaon Hotel, Dhaka, Bangladesh. Over 600 Cardiologist were invited to attend the interactive conference and share their personal experience in their relevant field. 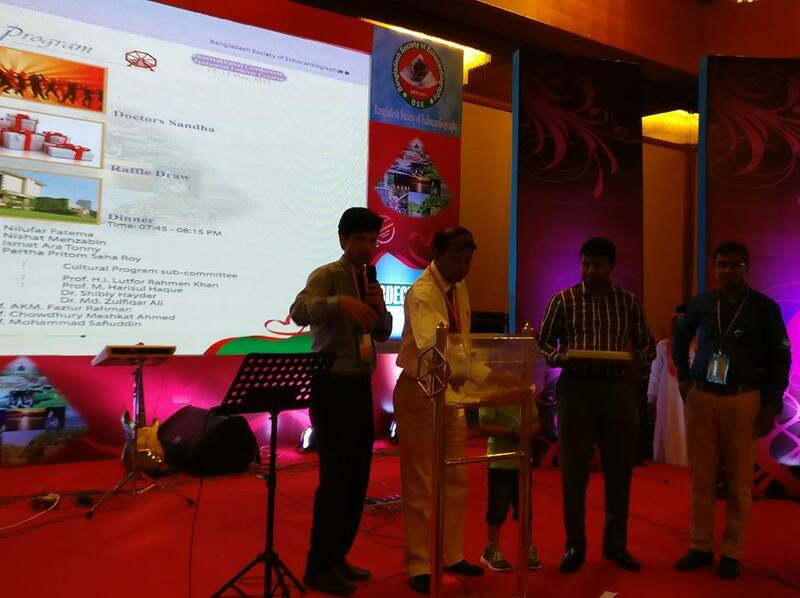 It was an opportunity for Prof. M. Nazrul Islam, Department of Cardiology, BSMMU to attend the event as President of BD-ECHO Conference 2017. 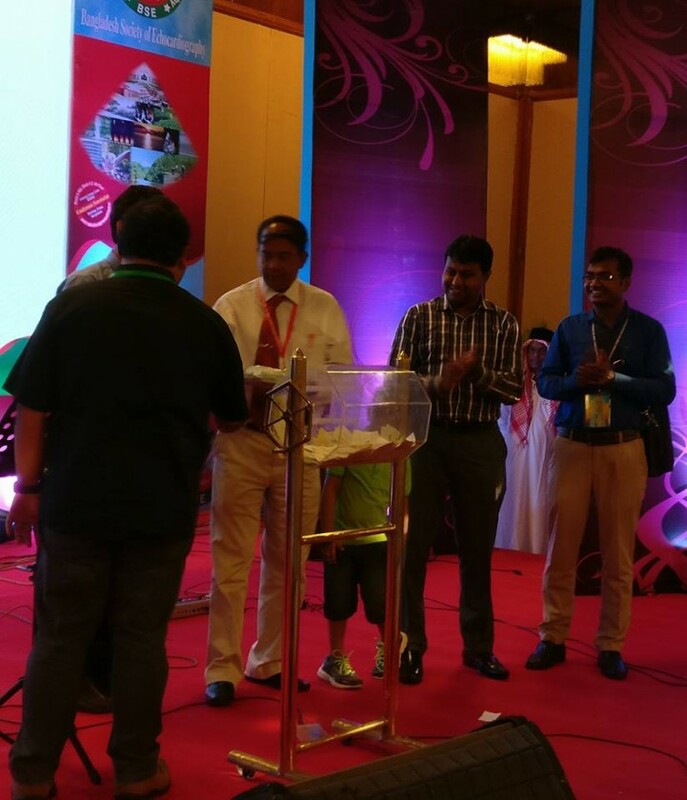 Juventa-Chronic Care Division of Julphar Bangladesh, arranged a Raffle Draw for the participants who attended the event with the support of Mr. Md. Kawser Hossain, Product Manager & other officials of Juventa. Prof. AKM Fazlur Rahman, Secretary General of BD-ECHO Society expressed his appreciation for Julphar Bangladesh for participating in the conference.